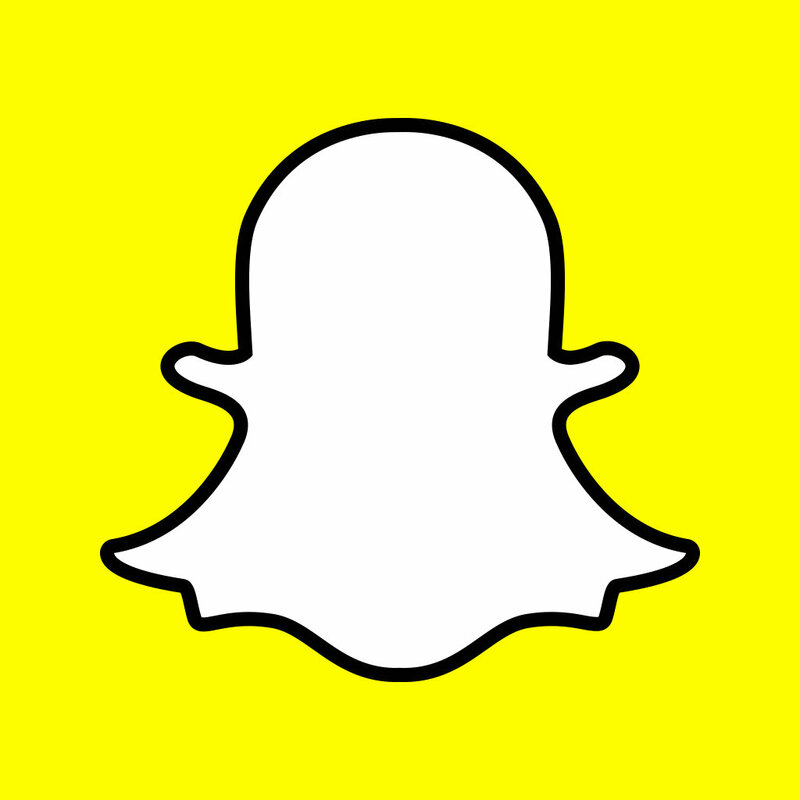 Like our Video Content? 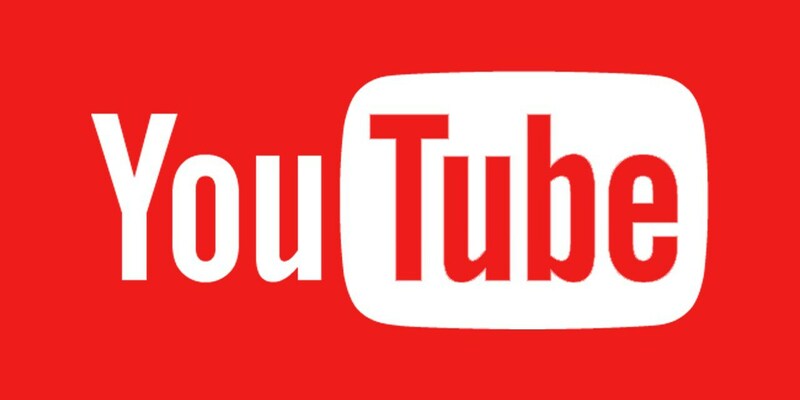 Be sure to subscribe to our YouTube Channel! Just like the real game, fantasy football is truly a game of inches. From that crucial waiver wire pick-up, to the right draft-day selection in Round 9, fantasy titles are won with those hard-nosed, unsung, fullback-esque moves. That’s where the astutely researched, undeniably bold, and unfathomably genius opinions of our very-own Wolf and Truth come in. Gritty. Dirty. Always pushing the pile. Let the Fantasy Fullback Dive Pave your Path to Fantasy Football Titles. Absolutely love these guys. From their great advice and knowledge, to their sit/start shows and podcasts. 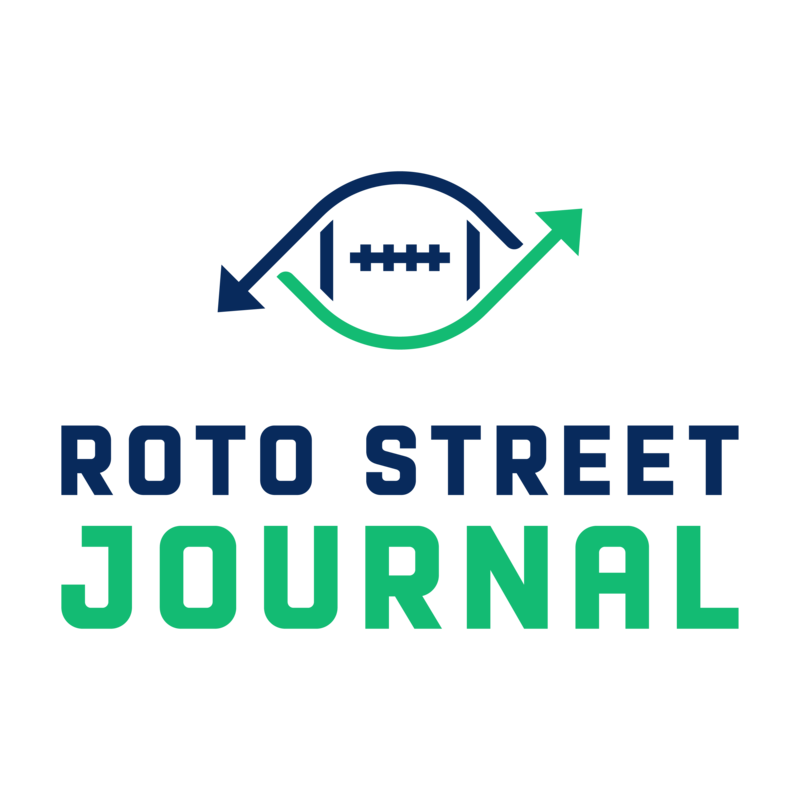 Uncensored and raw, and built for people like us who live and breathe fantasy football. I’m proud to be a part of the Wolfpack faithful!!!!!!" This is the best content for fantasy football on the internet. The big corporate sites all play it close to the vest, because they don't want to look bad. The Wolf lets it fly, and is great at identifying guys down the list who are criminally underrated. Highly recommend." RSJ all the way! The wolf of Roto Street is the smartest man alive"
No longer. 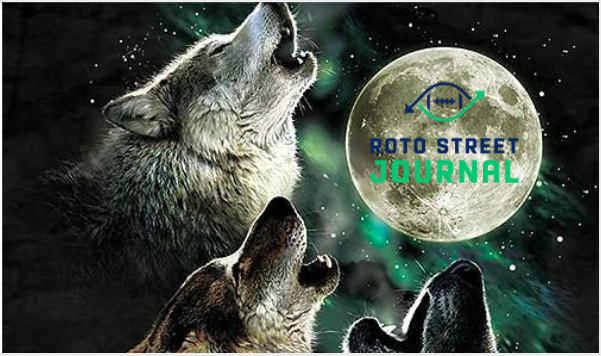 Using a football-exclusive, user-driven, and stock-market approach, the Roto Street Journal aims to through break this noise and create a Wolfpack that feasts upon the sheep and fantasy world.